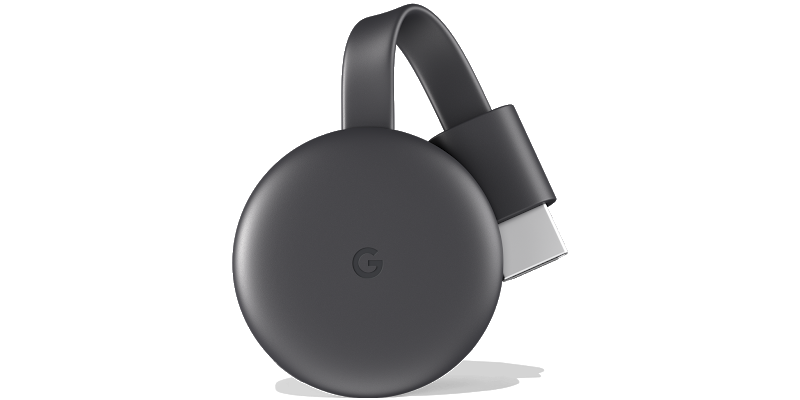 Besides unveiling new Pixel phones, the Pixel Slate and Home Hub during the Made by Google event, the company also took the covers off their third generation Chromecast. Instead of adding new features, they have opted for a slight tweak to the design with some hardware improvements this time around. The glossy plastic from the third generation has been replaced with a more simplistic matte finish and a small "G" for Google logo on top. 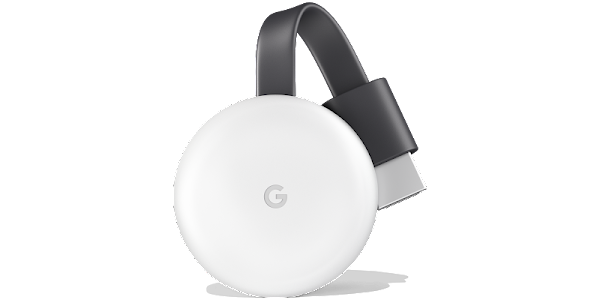 In terms of hardware improvements, the new Chromecast is now 15 percent faster, and allows 1080p streaming at 60fps. Google is also planning a future update to the device which will allow it to play music in sync with other Google Home speakers, a feature which currently requires Chromecast Audio. While it was rumored that Google will include Bluetooth connectivity to the Chromecast, this feature is still missing. The third generation Google Chromecast will be available in Charcoal gray and Chalk white to match the companies other range of products. It can now be purchased from the Google Store for $35.